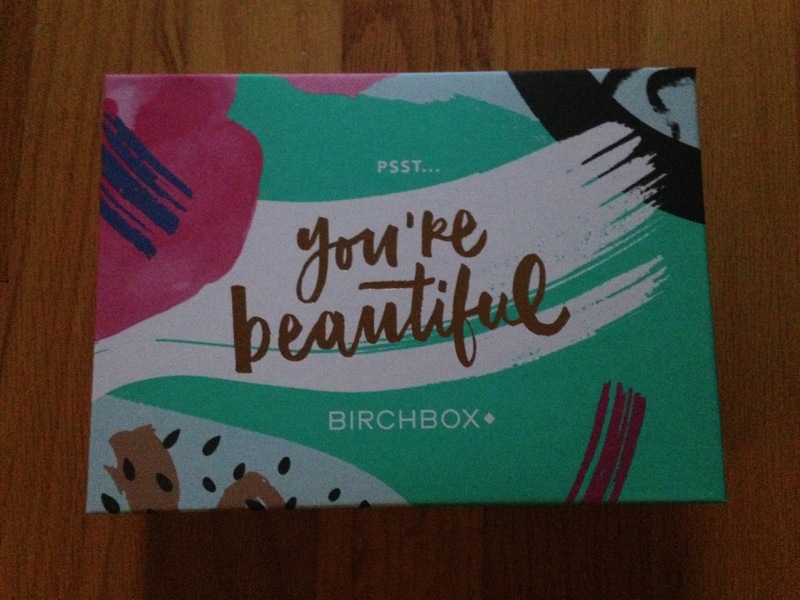 I received my Birchbox for September last week. I've been using all my samples and was happy with what I got to try this month. 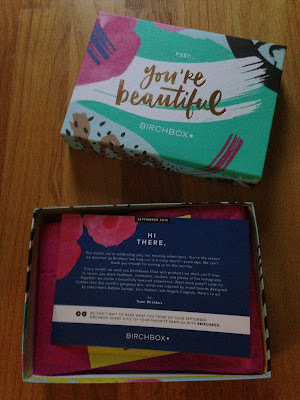 September is Birchbox's anniversary month and they were celebrating subscribers this month. All the boxes had a 20% off any purchase coupon. 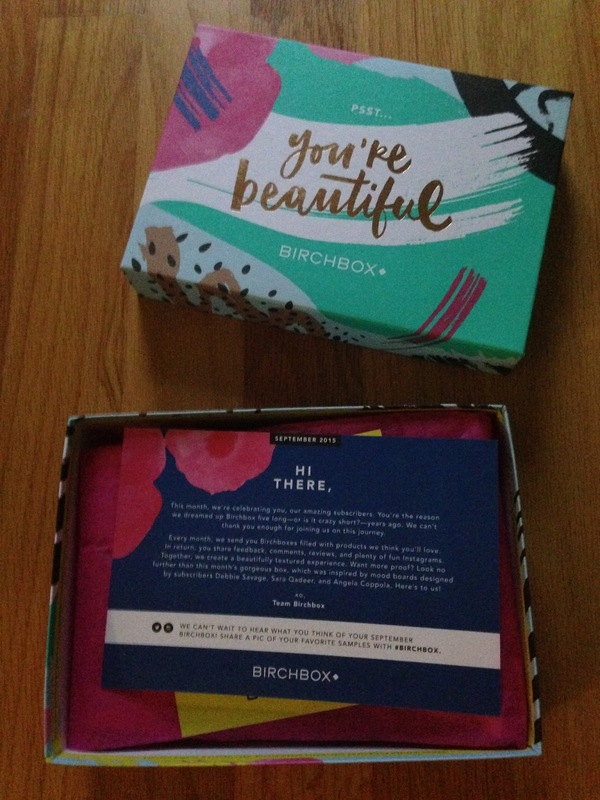 Birchbox always includes an information card explaining everything in the box. Here is a first look at the box. 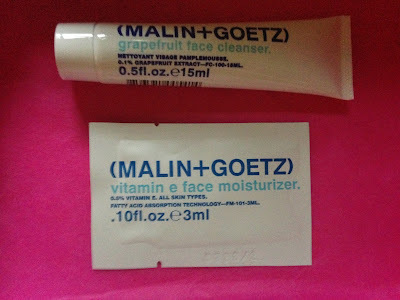 The first item I received was Malin + Goetz Grapefruit Face Cleanser. I've tried this cleanser before and I knew I already loved it. This is the facial cleanser I use when I travel. I have a whole set of Malin + Goetz travel products and I've never tried one I didn't like. 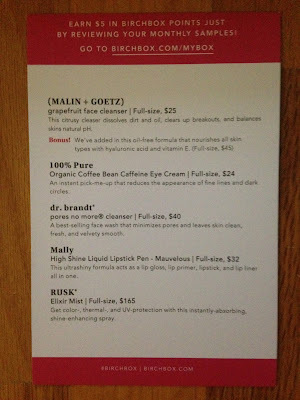 As a bonus they also sent Vitamin E Face Moisturizer. The cleanser makes my face feel very clean and it smells great. The moisturizer is nice and is unscented. 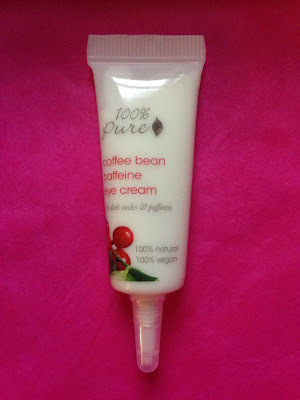 I also received 100% Pure Organic Coffee Bean Caffeine Eye Cream. I'm not a coffee drinker, but I love the smell of it. It was an odd scent for an eye cream though. This also didn't provide any miracles for dark circles or puffiness. It was a different product that I would have picked up in the store if I saw it though, so I was happy to sample it, even if it isn't for me. 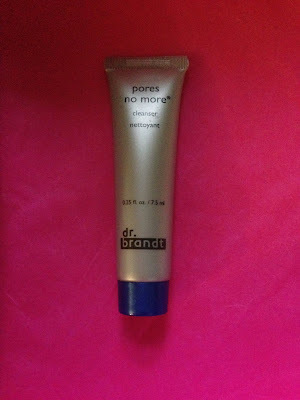 Another sample I received was Dr. Brandt Pores No More Cleanser. 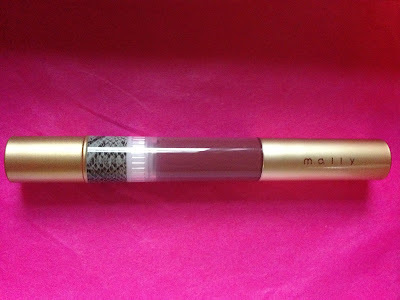 This is the item I chose this month in sample choice. 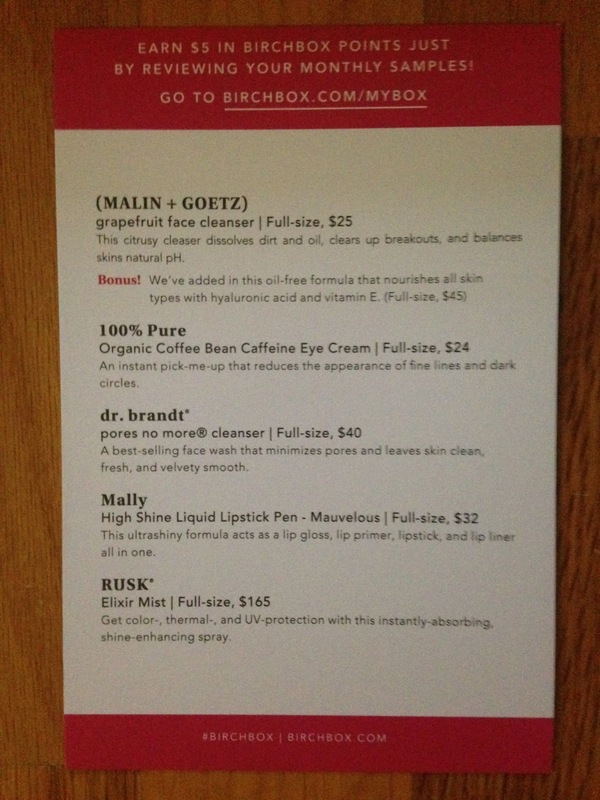 I tried other Pores No Mores products, but never tried the cleanser and wanted to. This worked well and my skin felt clean. I was happy to receive the Mally High Shine Liquid Lipstick Pen in Mauvelous. This is a great color for Fall and had a lot more pigment than I expected it to. I like that it was like lipstick, but also had some gloss to it. And I like the brush application. And I believe this is a full size product, which is always a great value to receive in a Birchbox. 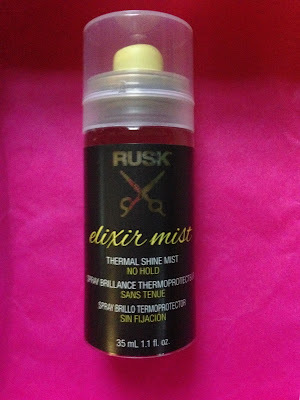 The final sample I received was Rusk Elixir Mist. This spray protects your hair color, provides thermal and UV protection and enhances shine. This works well and I really like the subtle scent of Rusk products. I was happy to see this included in my box. My September Birchbox included some great products. I love being able to sample everything each month and then using my points to buy the full size products I can't live without. I can't wait to see what October brings. Sample choice for October is already out there and it's all about Breast Cancer and lots of pretty mascaras for next month!